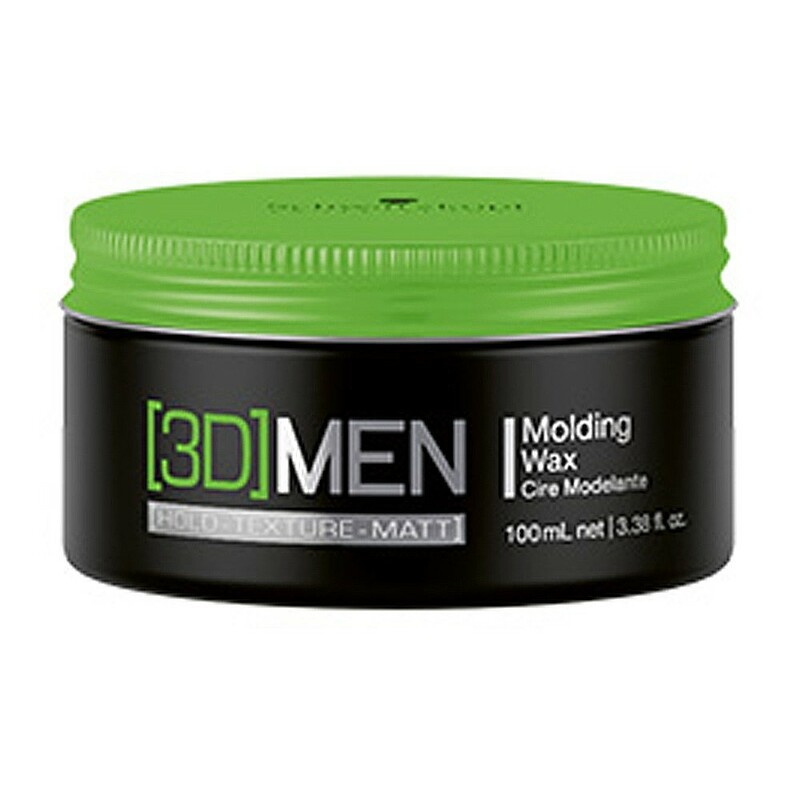 Create and recreate with the 3D Men Molding Wax! This maximum moldability cream wax is a versatile styling tool. It’s ideal for creating gravity-defying shapes on medium length hair that craves volume and shape. The creamy texture of the wax melts onto hair without stickiness, and offers a natural shine finish that lasts.